This is to inform all the students of the Obafemi Awolowo University (OAU), Ile-Ife offering SHE001 that the examination has been fixed. 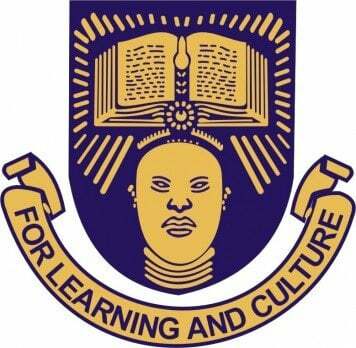 OAU SHE001 examination has been fixed for Monday, 6th of January, 2014. Students are to check their examination hall by January 2nd 2014 at the department of Community Health notice boards. Please share this to keep others informed.